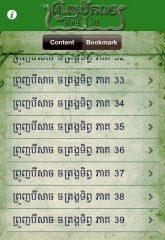 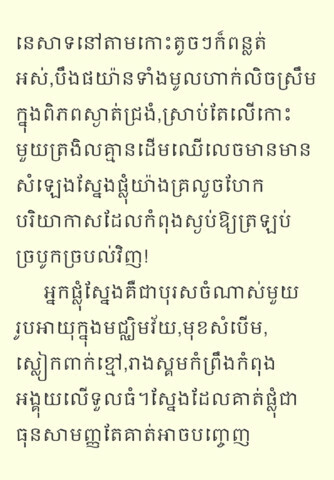 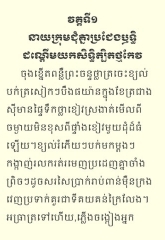 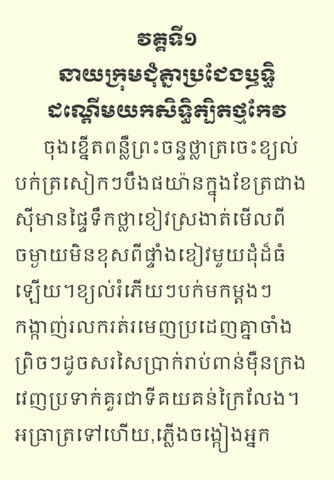 “Prounh Beisach Chaktorangtip” – it’s a title of this Chinese Drama Book in Khmer. This is a forth book from KhemaraSoft from the Chinese Drama Book Series. 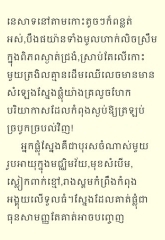 This Chinese drama book series was written, printed and translated to Khmer before 1975 (Translated by Yan Try). 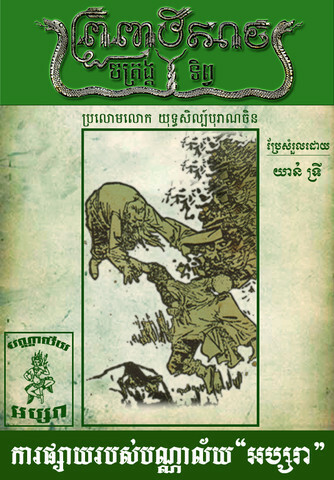 After the 1980, Aspara Library searched, compiled, and then reprinted old copies of the series. 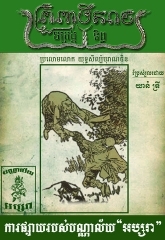 At present, KhemeraSoft and Apsara Library are co-operating in the republishing process, to recapture the authenticity of this literature in digital e-Book format.